Follow the guides and install yourself. 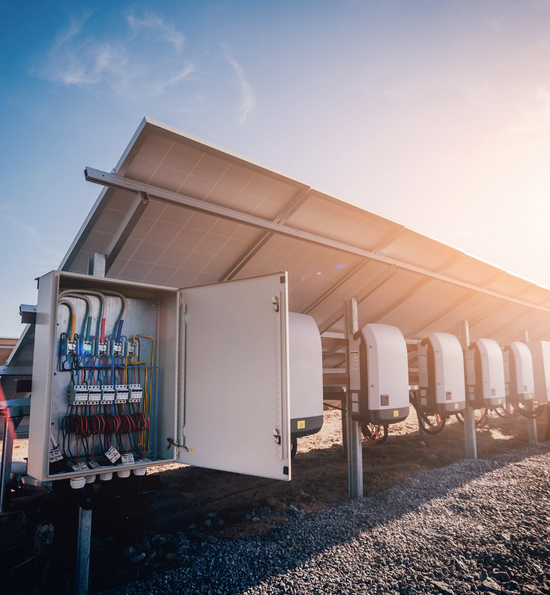 Alma Solar distributes photovoltaic equipment (solar panels, solar inverters and solar batteries) in France, Belgium, Switzerland and all of Europe at the most competitive prices. Our online shop lists all best-known brands as well as all the necessary equipment. Alma Solar’s ambition is to democratize photovoltaic systems by offering a range of high quality product and very low fees. Buy your solar panels at the best price in our online store. Go for self-consumption with solar panels and ALMA SOLAR. Self-consumption will reduce your electricity bill. Become self-sufficient by connecting your solar panel to your home. Our photovoltaic solar panels yield real energy savings. 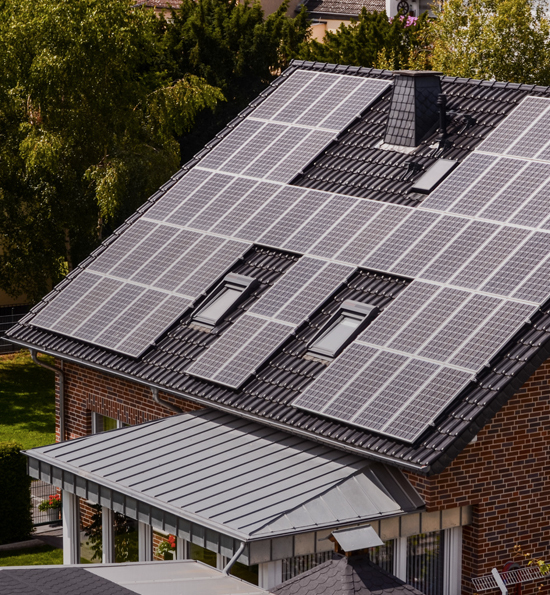 You can install your solar panels yourself on your roof, your patio or your veranda and inject the electricity produced by your solar panels directly into your home. ALMA SOLAR offers a wide range of affordable solar panels to meet any budget. Solar panels are no longer the preserve of professionals. ALMA SOLAR offers a complete range of photovoltaic inverters for your solar panels at the best prices. You want to buy your inverter without breaking the bank, benefit from the best prices, the best warranty and flexible delivery? Then chose the №1 online reseller of photovoltaic products. These solar inverters convert your solar panels’ DC current into AC current. 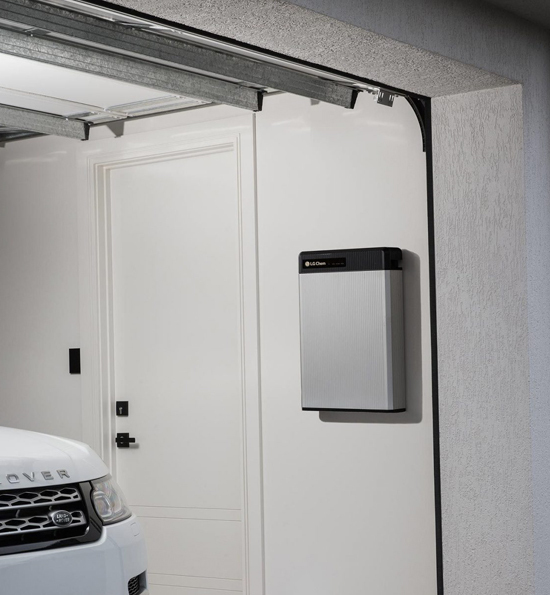 They are very easy to install as our solar inverters are supplied with a wall bracket, AC connectors to connect your solar inverter to your home and a disconnector enabling you to intervene safely on your photovoltaic installation. Alma Solar, the №1 online reseller of solar panels has selected the best solar batteries for you. You will find a wide range of solar batteries compatible with your photovoltaic panels. You can choose your solar battery according to battery type: We offer AGM, GEL, lithium, OPzS and OPzV solar batteries. You can also choose on battery voltage: Our range spans from batteries for 2 V up to 12 V and 18 V solar panels.